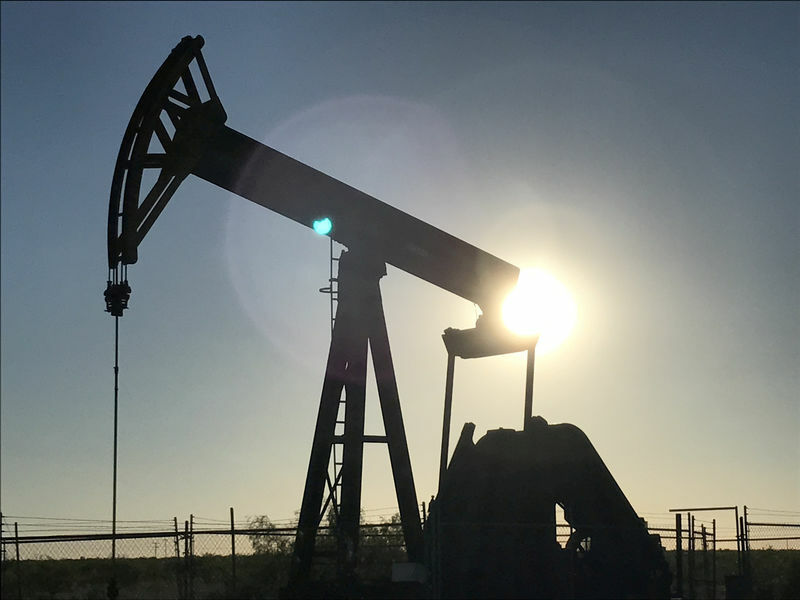 LONDON (Reuters) – Oil prices rose on Tuesday after Libya declared force majeure on some of its crude exports, while the loss of Canadian supplies helped lifted U.S. crude to levels not seen since late 2014. U.S. light crude () jumped 90 cents, or 1.2 percent, to $74.84 a barrel, its highest since November 2014, before easing back to $74.59, up 65 cents, by 0810 GMT. Benchmark Brent crude oil () was up 45 cents at $77.75. Stocks of gasoline and middle distillates such as and diesel fuel also drew, the survey showed. The UAE’s Abu Dhabi National Oil Co (ADNOC) said on Tuesday it could increase production by several hundred thousand barrels per day if needed.